tools, Specialty dirt bike tools and shop tools like metric wrench sets, fork seal drivers and tools, flywheel puller and many more. Plus transportation items like ramps and tie downs. Specialty dirt bike tools and shop tools like metric wrench sets, fork seal drivers and tools, flywheel puller and many more. Plus transportation items like ramps and tie downs. Pit bike and minicross bike stand, light weight and measuring 14.5 inches high it is the perfect siz..
FOLDING BIKE STANDUp to 552 pounds / 250 kilograms.Folding design.Bi-material: polypropylene and rub.. 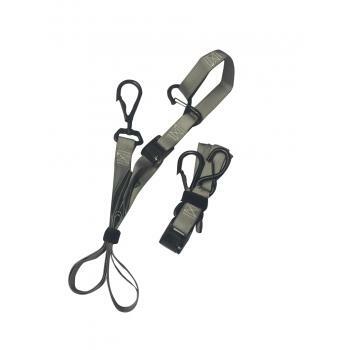 TIE TOWNS WITH SOFT TIE HANDLE BAR STRAPS AND SECURE LOCK TYPE HOOKSSuper Strong Tie downs with soft..